I&apos;m not sure what the science is behind it, but I&apos;m loving the connection that BitTorrent has had with the EDM scene over the last year, primarily through their BitTorrent Bundle series. Launched with Kaskade, this series has been all about giving away free torrents of media to help hype what&apos;s going on in the worlds of Moby, Mad Decent, Zeds Dead, and Fool&apos;s Gold. I think the easiest way to understand it is "EDM loves the Internets," but I think the bigger picture delves into how EDM figures have no problem embracing new media to help promote what&apos;s going on. Enter OWSLA. 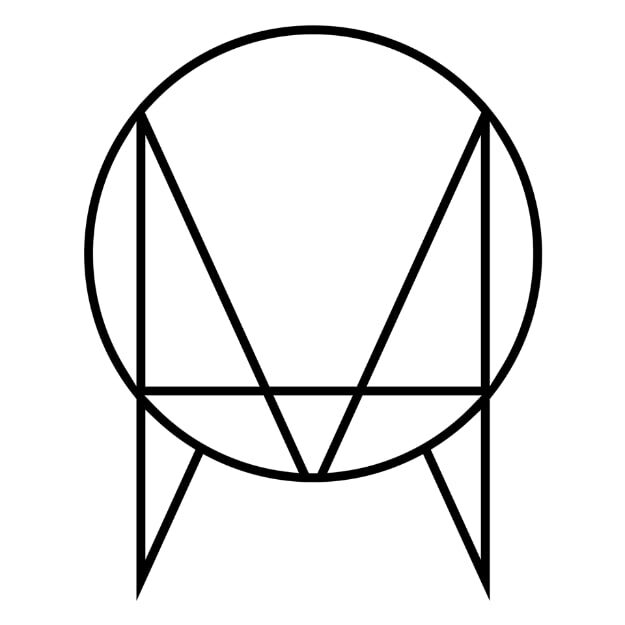 It&apos;s amazing to think about how much OWSLA&apos;s done, considering that they&apos;re only turning three this coming September. While it&apos;s seen as a "vanity label" for Skrillex, it&apos;s actually turned into something more. They&apos;ve helped usher in the likes of Porter Robinson, Zedd, Kill the Noise, Birdy Nam Nam, Phonat, and others into the American EDM consciousness. To celebrate, OWSLA linked up with BitTorrent to put out this 20-track "Good People, Good Times" Bundle, which features music from the above-named artists as well as YOGI, David Heartbreak, KOAN Sound, and more; primarily, it highlights the forward-thinking aesthetic that Skrillex and company have employed in keeping this label on the cusp of what&apos;s hot and relevant in the EDM scene. Also included in this Bundle (assuming you properly unlock it) are videos, art, and more, and if you enter your email, you can get "a 1-month subscription to OWSLA’s Drip.FM service, a 15% discount to OWSLA’s webstore, and the chance to win a Skrillex box set, OWSLA x Long bomber jacket, and OWSLA x Wonderland sunglasses." You can&apos;t lose, really. Also make sure you check out this interview with OWSLA&apos;s Blaise DeAngelo about the imprint&apos;s success and inspiration.